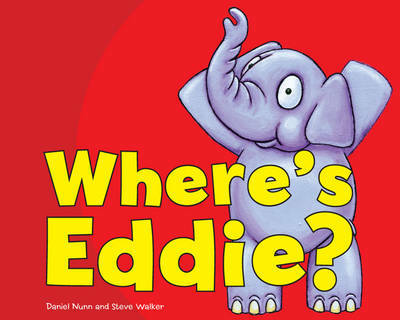 Eddie the Elephant is playing hide and seek! Can you find him? Count to ten, then off you go! Combining a fun, cartoon-like design with an interactive "hide-and-seek" approach, this book introduces young readers to words that tell us where things are.